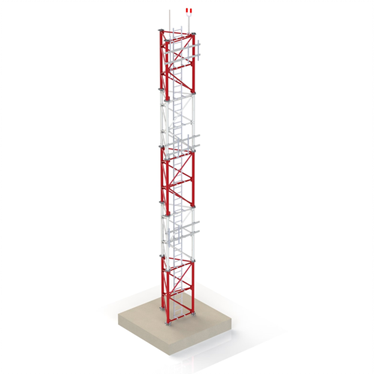 Timberline Radio Systems Ltd. has been builds, Maintains and Services Antenna Towers for Two Way Radio Systems, Wide Area Networks, Television & Radio Transmitters as well as Cellular..
We build self supporting towers, up to 55 feet and "guided" towers up to 160 feet. We have the knowledge, Experience and Know-how to work in a safe and effective environment. We work on multi-site projects as well as stand-alone systems and also build shared systems. Each of our systems are Industry Canada Approved and CSA approved for safety and reliability. 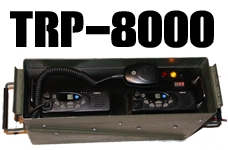 Additionally, we engineer communications shelters from concept to completion, including rack mount space, power distribution, power backup and cooling systems. For more information, or a consultation, please contact us!